Safety instrumented systems (SISs) all require software logic testing and periodic re-validation. Manual testing can be laborious, time-consuming and error prone, and may not always be effective in finding certain classes of defect. Automated testing and revalidation offers a possibility to perform these types of tests more efficiently. Automated software testing has long been accepted as a best practice when developing and testing commercial software code. 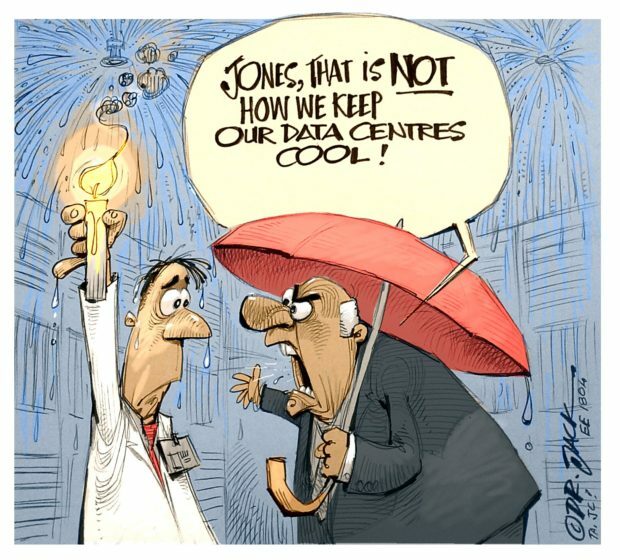 That same principal can now be applied when testing and validating the application logic in safety instrumented systems. 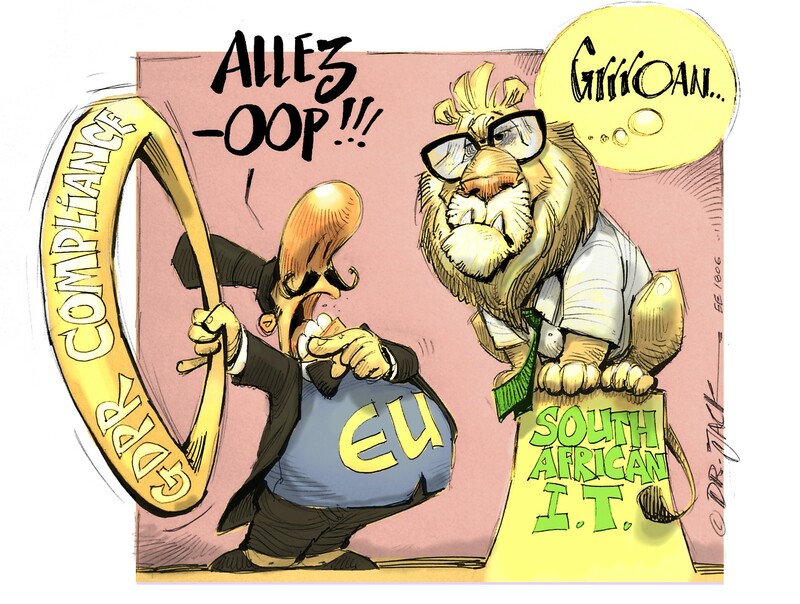 In today’s economic climate, everyone strives for productivity, efficiency and quality gains. 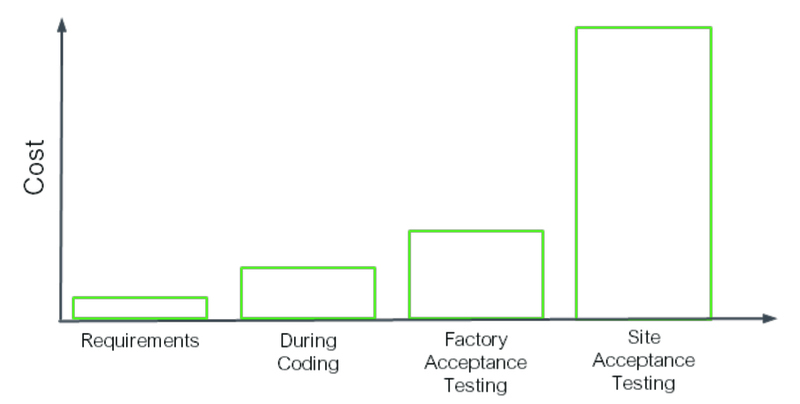 The use of modern automated tools and techniques achieve faster time to quality, significantly increase the likelihood of a trouble-free factory acceptance test (FAT) and successful start-up, as well as reduce overall project life cycle cost. With approval of international standards such as OSHA PSM 1910, ANSI/ISA.S84.01, IEC61508 and IEC61511, testing has become mandatory to maintain a pre-defined safety integrity level (SIL). Today, tools and processes are available to guarantee consistent, complete and documented testing of the logic, in less time than ever before. Additional benefits can be obtained throughout the operating life of the safety instrumented system when the same automated tools and techniques can be used for periodic proof testing of the logic solver, operator training, validation of changes and modifications, and assistance with any SIS-related alarm rationalisation. This article outlines some of the areas for consideration when deciding to use automated test tools and techniques. re-verification on requirement changes; re-testing upon test failures”. This can be complex, time-consuming, and sometimes not realistically possible when testing detector voting schemes. The standard also requires that the SIS is commissioned, operated and maintained in a way that sustains the required safety integrity. Fig. 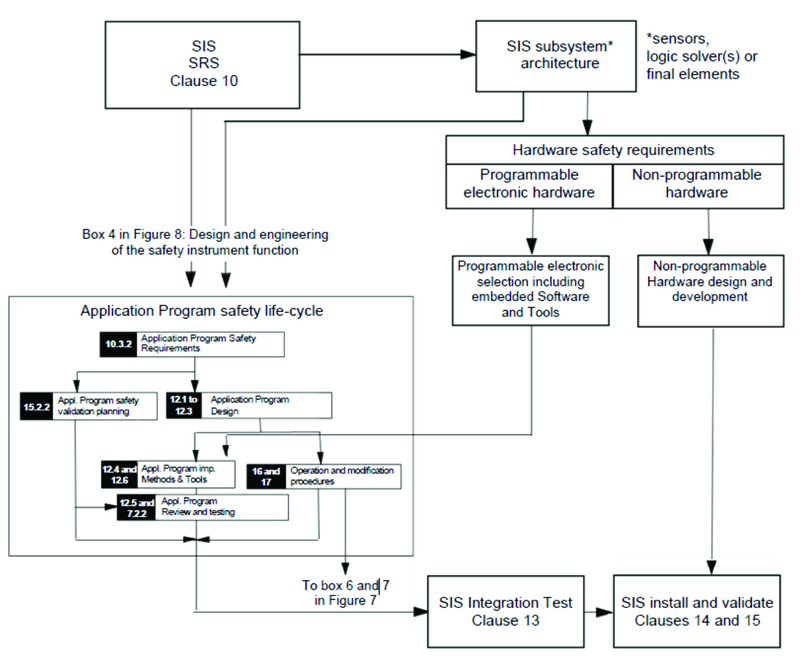 1: IEC61511 Edition 2, section 12 – Application program safety lifecycle and its relationship to the SIS safety lifecycle. What should I consider from a test tool? Automated test tools are constantly evolving. However, there are some fundamental basics that should be considered when looking for any test automation tool. 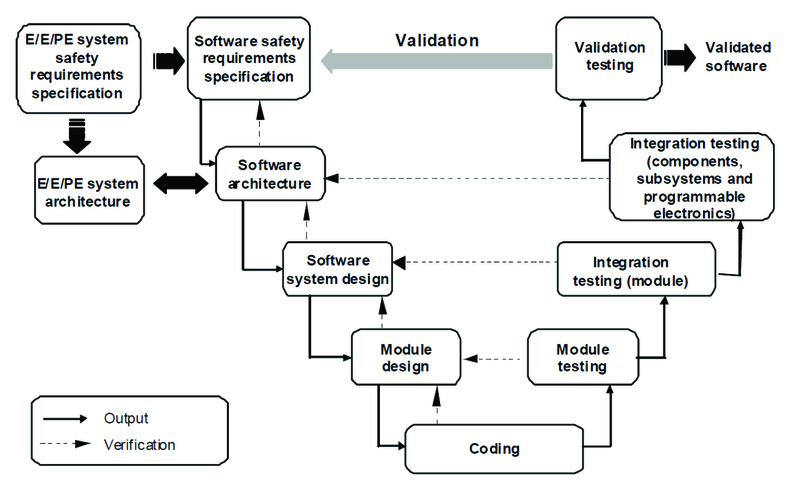 Useable across the functional safety lifecycle: The testing framework should offer the capability of not only being used during application testing but also during periodic re-validation of commissioned systems. Simple interface for creating automated tests: The testing framework should offer a “point-and-click” interface for creating, executing and interacting with the application components under test. Scalability: Make sure that you are able to manipulate the test sets and quickly create hundreds of test iterations and permutations with minimal effort. Concise reporting: The toolset should automatically generate reports of the tests run and show the results in an easy-to-read format. The reports should provide specifics about where tests failed and what test data was used. Additional value: Consider how else the test cool can be used to create additional value. Classification and requirements: When using any software tools as part of the safety lifecycle it is important to understand their role and influence on the safety instrumented system, and the potential impact or consequence that they may. When assessing the requirement for any tool, it is important to determine the level of reliance placed on the tools, potential failure mechanisms of the tools that may affect the executable software, and the appropriate mitigation measures, if applicable. IEC61508-2:2010, Part 4 – Definitions and Abbreviations has a very clear classification of software tools used in safety system applications. When dealing with safety applications and selecting a test tool, make sure that the tool has been developed in accordance with international standards, or even better, comes complete with independent certification from a recognised certification body such as TÜV. The objectives of automated testing should be defined before selecting an automated toolset. This will help you chose the right tools and the right foundation for your immediate and future needs. Discussions of these objectives will govern the required effort and ROI. Common considerations for automated testing include maximising test coverage, scalability, reliability, ease of maintenance, and repeatability of tests. The effort of test automation is an investment. On any safety instrumented system project, a detailed factory acceptance test plan will be developed. 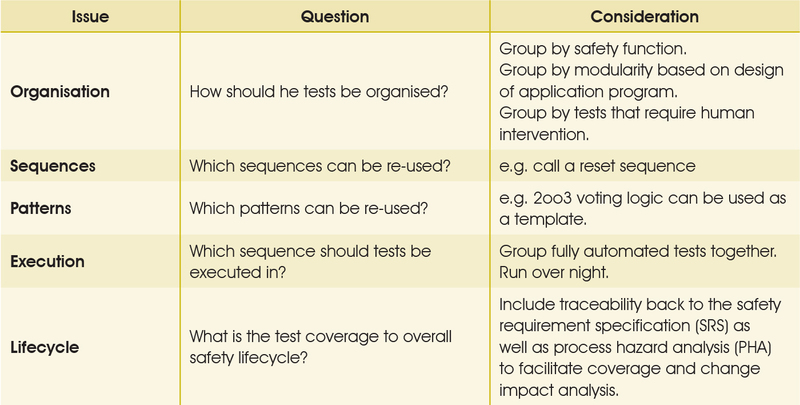 Elimination of human factors such as testing sequence errors and fatigue. Complete re-running of the test scripts any time a logic change occurs (no matter how minor). Scripts modification to inject errors in the logic sequence that can be used for operator training (when used in conjunction with a HMI). Therefore, ensuring that the scripts can be easily maintained becomes very important. Developing a testing flow standard to includes the number and types of test cases. Documentation and commenting requirements for each test case. Uses and types of tiebacks within the test cases. Understanding emulated vs. connected hardware testing requirements. It sounds obvious, but when learning to use any new tool or applications it’s common to make mistakes. One way to mitigate these mistakes is to start small and create test scripts that will provide immediate payback. As experience is gained with the testing tool, a long-term approach to test automation can start to be developed. As confidence builds, start to build up the complexity of testing. Again, start off small when designing scripts. Identify the functional areas within the application being tested. Design at a higher level how each of these functional areas would be automated, then create a specific automated test design for one of the functional areas. If there are opportunities to use common scripting techniques with other testing modules, then identify these common approaches as potential standards would be useful in creating maintainable scripts. It is probably impossible to automate all aspects of a test. Automated testing compliments manual testing methods and should be focused on automating repetitive, low level tasks to free time to focus attention and resources on the high risk areas or where more attention needs to be focused. It is important to note that automated testing does not replace good test planning, writing of test cases or some of the manual testing effort. It is also worth noting that just because a test can be automated, it doesn’t necessarily mean that it should be automated. Even when automated testing is economically justified, you may want to use manual testing to develop the skills and competencies of the team. 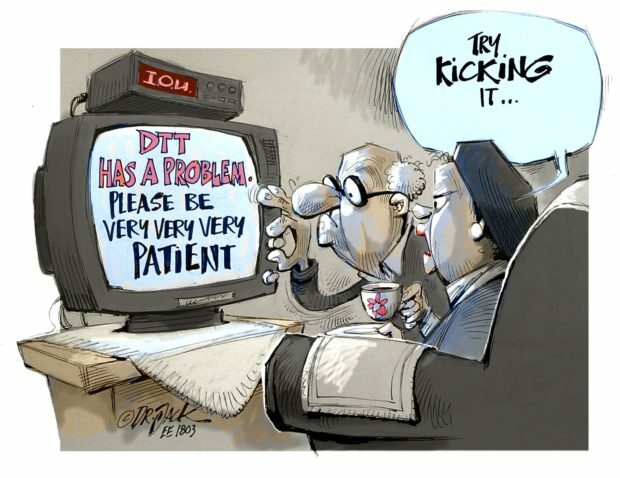 As a rule, you should test as soon as you can and as often you can. Where ever possible, a phased approach to the test and validation of the application logic has many benefits. Although some time and money may have to be invested earlier in the project, the return on these investments can be significant. Fig. 2 demonstrates the cost implications of finding errors later in the cycle. Fig. 2: The cost implication of finding application logic errors and making corrections changes significantly across the lifecycle. The cost to develop the test plan, test scripts and the time to test each phase may appear to add to the overall cost. However, this would only apply if you could guarantee that the application logic was 100% correct first time i.e. no mistakes were made and no corrective actions were required between the initial design and the final installed application. The impact of a change or corrective action early in the project can have schedule benefits. This seems to be common sense, but often compromises or shortcuts are made to get the physical equipment and application to the field as soon as possible. The most common schedule compromise is in proper and complete testing, when the project end date doesn’t change and the scheduled testing time gets compressed. A good way to look at the quality of the application logic development is to use the V-model as defined in IEC61508:2010 – Part 3 Software requirements as seen in Fig. 3. This provides a more structured and systematic approach for the validation process. It is broken down into smaller steps and allows for corrective action during the development process. When application logic blocks are developed, they can be tested or validated as a black box, without the need for the complete application. If an error is detected, corrective action can be taken early in the project. Another advantage is that sections that have been proven in other projects can be re-used without the need for another validation step. Using this V-model approach (Fig. 3), a structured test with a very high test coverage factor can be accomplished and the quantity of anomalies detected during internal testing, factory acceptance testing and start-up will be reduced. This approach also benefits future expansions and testing as the application logic is more maintainable. Fig. 3: Software systematic capability and the development lifecycle (the V-model). Using a systematic approach as defined in IEC61508 and IEC61511 to application logic development and verification is one of the many ways to reduce the probability of unwanted events. The use of automated testing can create additional value, especially during system checkout. If the safety system is connected to distributed control systems (DCS) or a human machine interface (HMI), then the automated tests can be used for testing the operator interface, alarms, data historian etc. These same tests can also be used to aid the plant operators and gain valuable experience in a simulated environment. For example, test scenarios can be built for start-up, shutdown and abnormal operating conditions. Test scripts and scenarios can be used to test operating procedures. Operator performance can be measured on benchmarked including response and reaction times under simulated abnormal operating conditions. Governance is a critical aspect of test automation design. 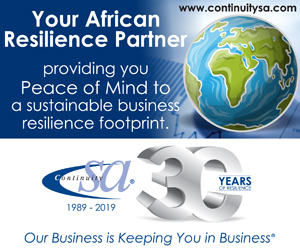 Governance ensures that all areas of the testing methodology are kept consistent, regardless of the individual developing the test scripts, executing or documenting tests. Governance should include defining the process for development, testing, management and control of the test results and makes automated testing successful. Typical governance parameters include testing the suite structure, versioning, looking at any applicable codes or standards, and establishing naming conventions. Table 1: Considerations when designing test scripts. Potential risks to automated testing are rarely associated to technology or the tools, but more to the human factors, the skills, competencies and behavior of the people using the tools. Some common risks to the test automation effort include management and team members’ support fading if they don’t see immediate results. Mitigate this by “starting small” and building confidence. Demanding schedules will put pressure on the test team, project management and project funding to do what it takes to get the system tested and “out the door”. The reality is that the next time you need to modify the system or re-validate the system (which usually has the same constraints) you’ll wish you had the automated testing in place. Another risk is the attrition of industry knowledge. It is estimated that nearly 50% of the workforce is within five years of retirement, and for every two people retiring there is only one new employee entering the workforce. Fatigue is also a potential risk. Users often find that human fatigue leads to errors and inaccurate results when conducting factory acceptance tests (FAT) and site acceptance tests (SAT). This problem is exacerbated when FAT durations last for several weeks and are under time pressure, so long working hours/shift patterns introduce fatigue which leads to short cuts, complacency and mistakes. Humans are good at noticing oddities, they are bad at performing repetitive tasks. Tools are good at catching what humans wont. Tools can analyse more than a person can see. With the right strategy, clearly defined objectives and governance in place the use of automated test tools presents an opportunity to improve quality, schedule and cost in the realisation of safety instrumented systems. The use of automated test tools and techniques should be seen as complimentary to manual methods – use the best of both worlds where and when it makes sense. An automation tool is important, but it’s not the solution to everything. When strategising for test automation, plan to achieve small successes and grow. It’s better to incur a small investment and see what the effort really takes before going “gung-ho” and trying to automate the whole application test. This also gives those doing the work the opportunity to try things, learn and design even better approaches.